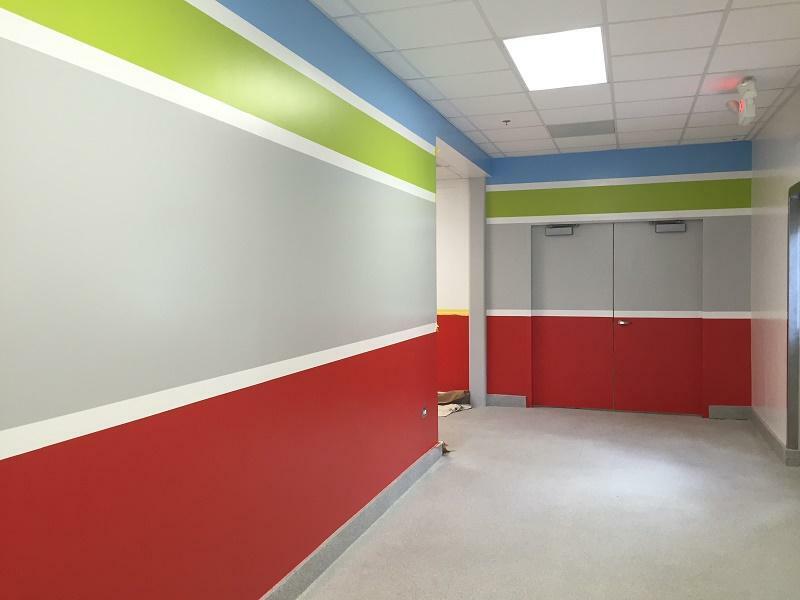 Commercial painting projects – for retail businesses, offices, supermarkets, restaurants, schools, banks, medical facilities, and more – require an experienced commercial paint contractor. A family-owned business, Kneisley Painting has been the commercial painting contractor of choice in Upstate South Carolina for more than two decades. Kneisley Painting is known for its expert, professional commercial painting services combined with a commitment to customer service that you expect from the best family-owned companies. But don’t just take us at our word. 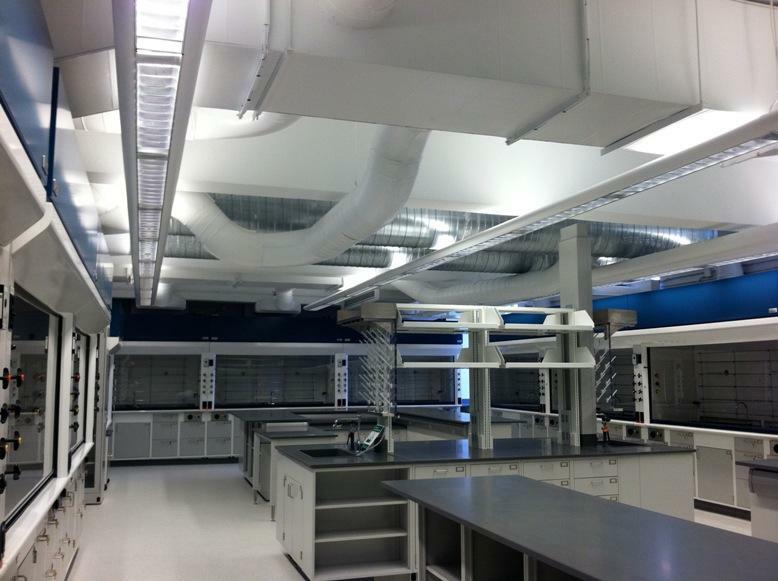 Our past commercial painting projects highlight our work. We are experienced in painting and repainting restaurants, physicians' offices, churches, retail stores, office buildings, shopping centers, schools and more. 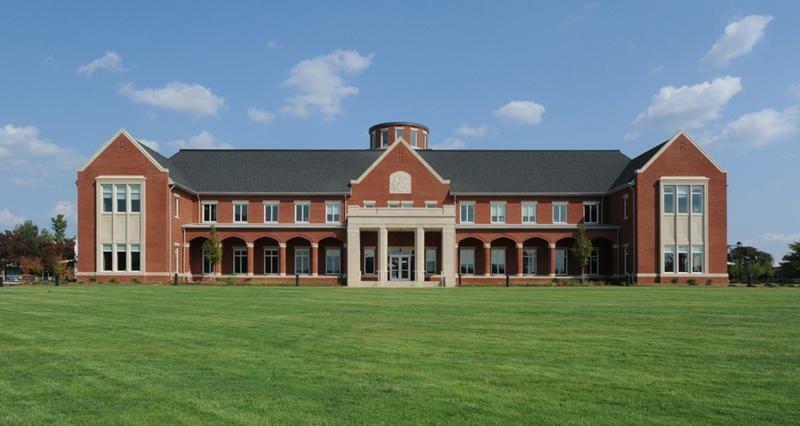 We have recently completed commercial painting projects for clients such as UBS, Publix Supermarkets, Wofford College, Clemson University, the Cowpens Fire Department, Spartanburg Day School, and the Chapman Cultural Center. Businesses and organizations in Spartanburg, Greenville, Union and Upstate South Carolina turn to Kneisley Painting for reliable, high-quality commercial painting contractors for interior and exterior painting.